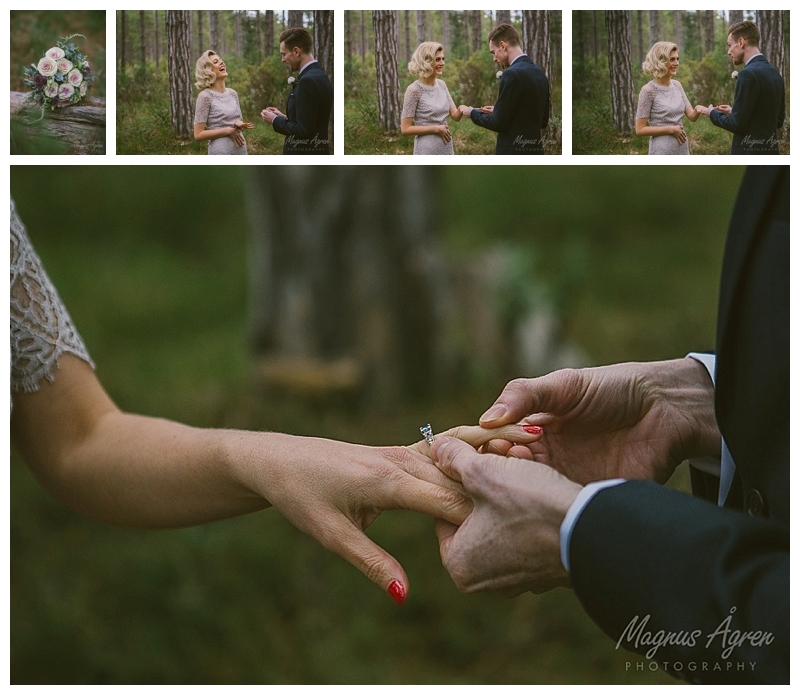 When Andy and Ash were chatting about the idea of a ‘first look’ and ring exchange before their ceremony I jumped at the idea. 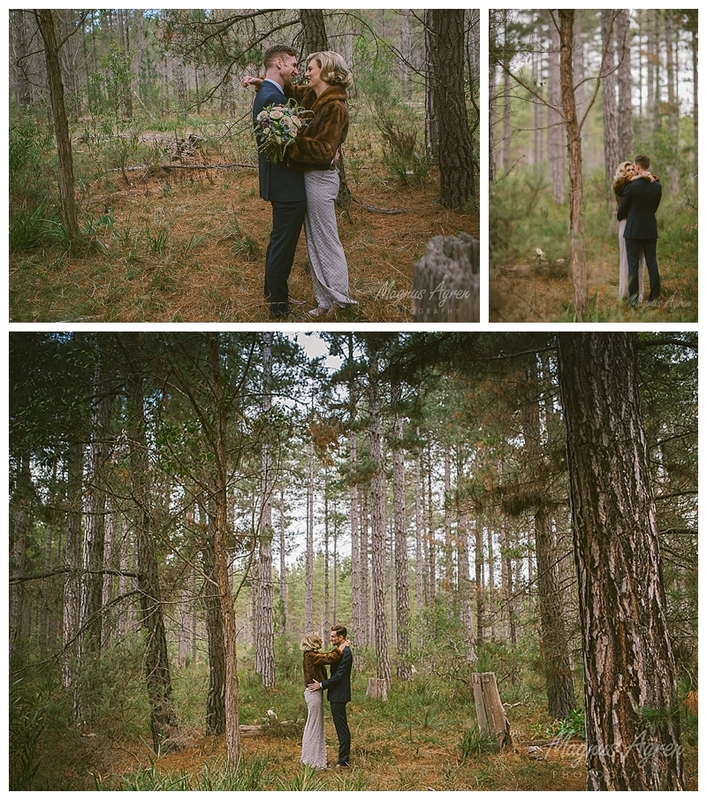 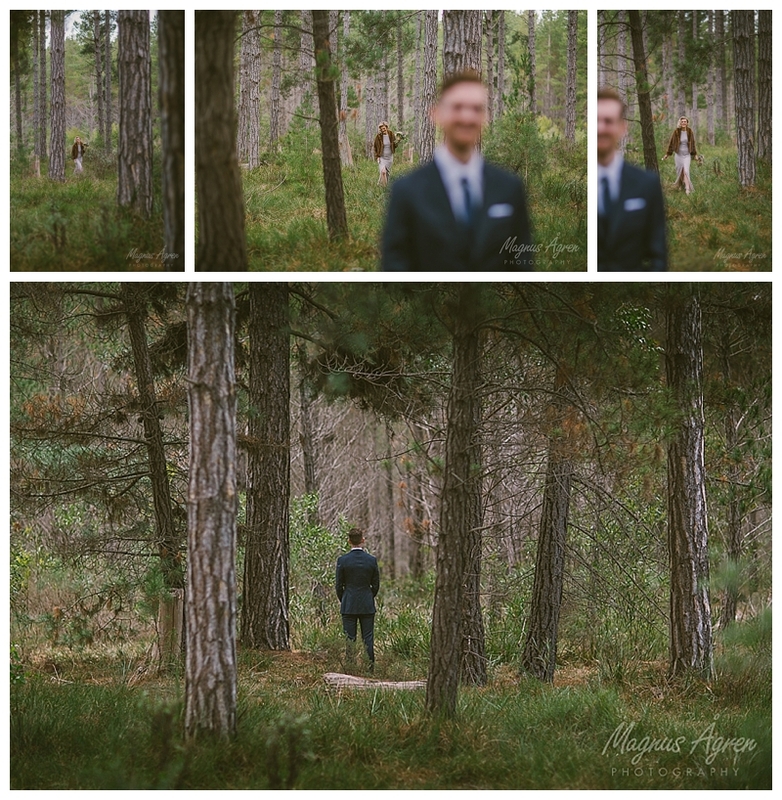 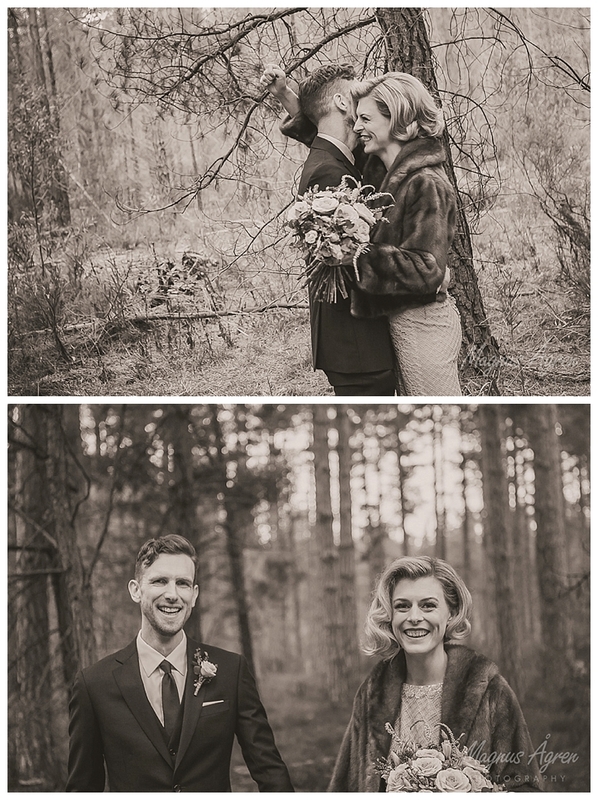 I had always thought that being amongst the pines would make the perfect setting for an intimate and sacred celebration like this. 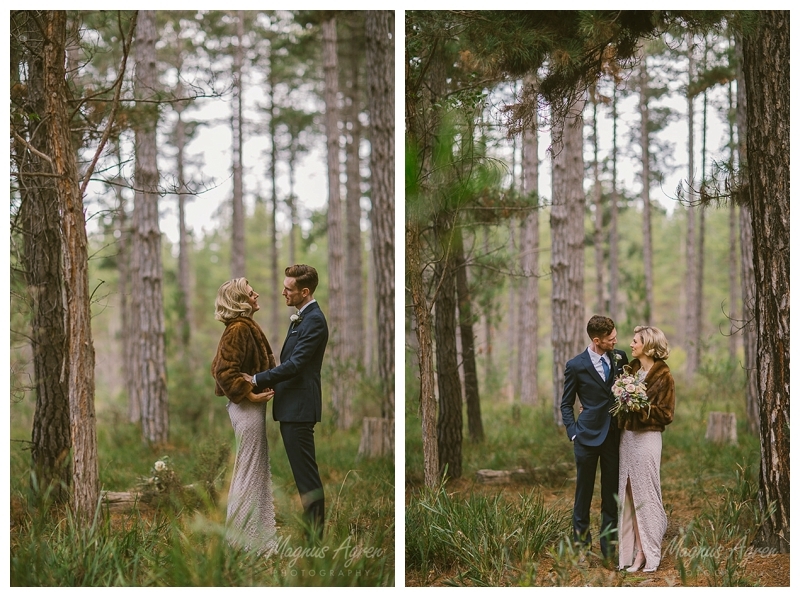 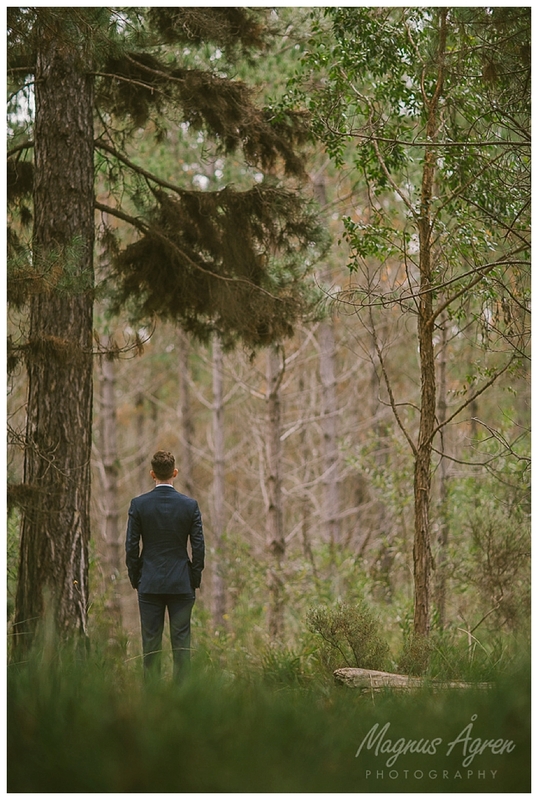 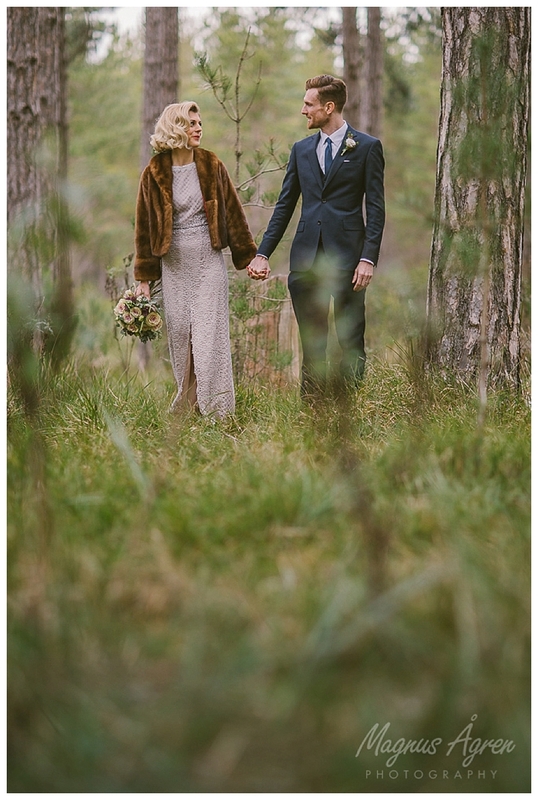 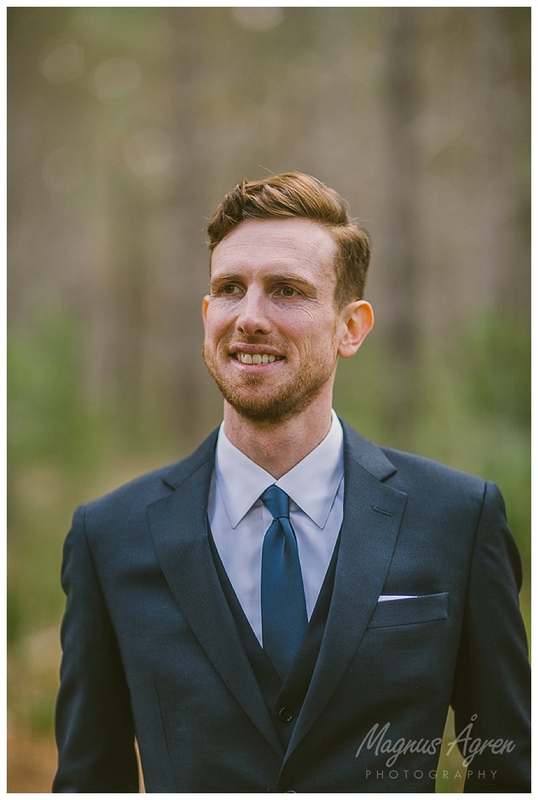 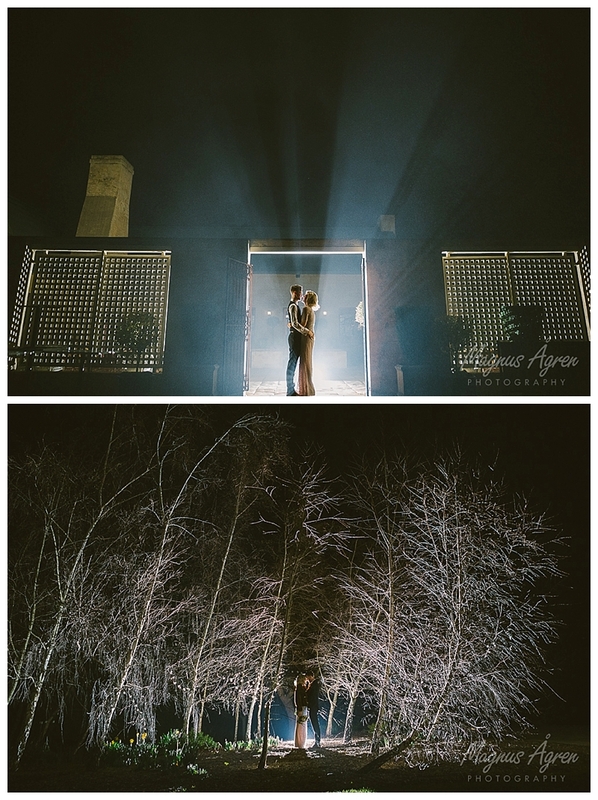 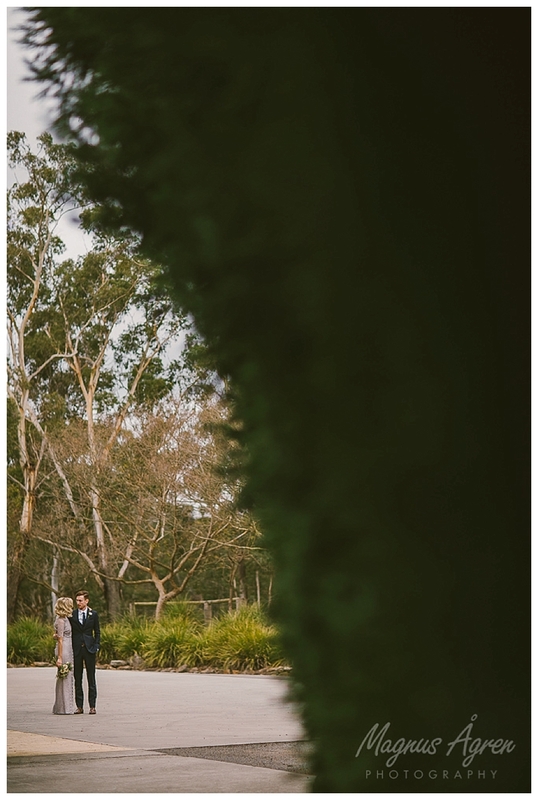 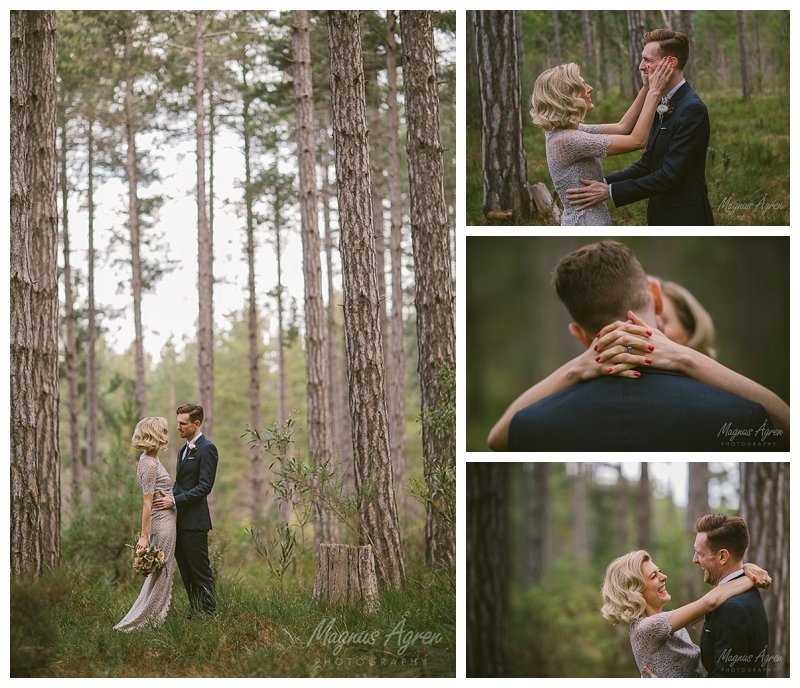 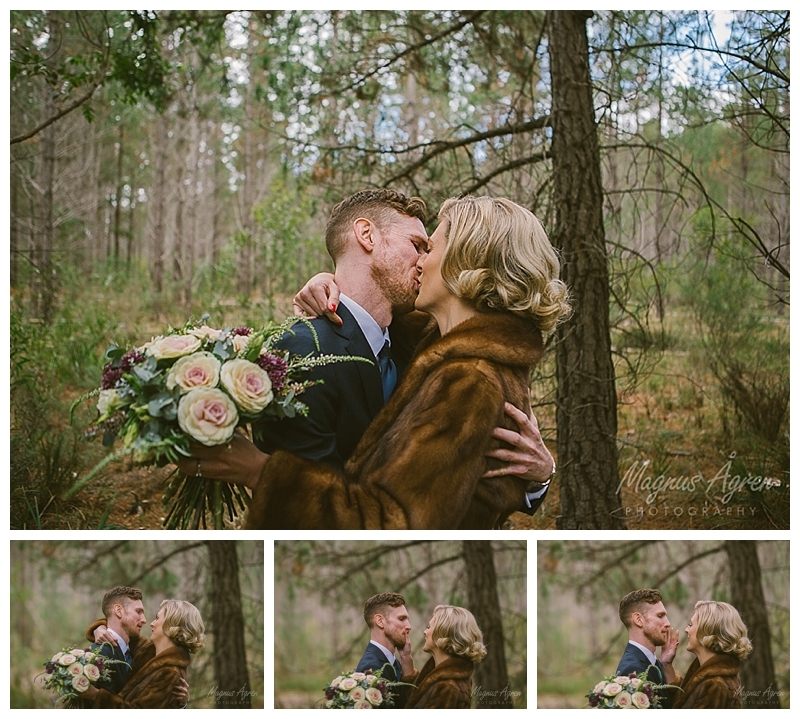 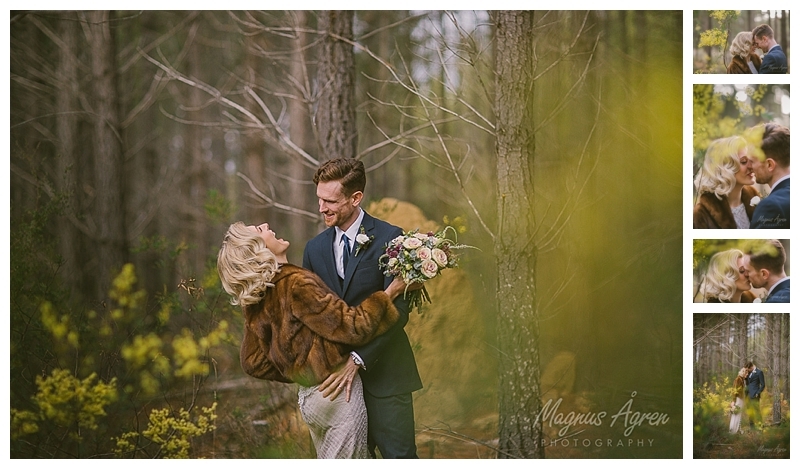 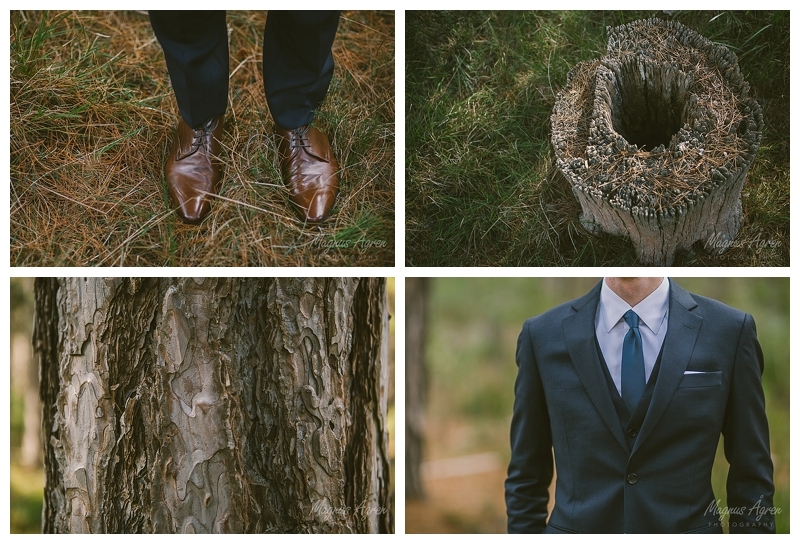 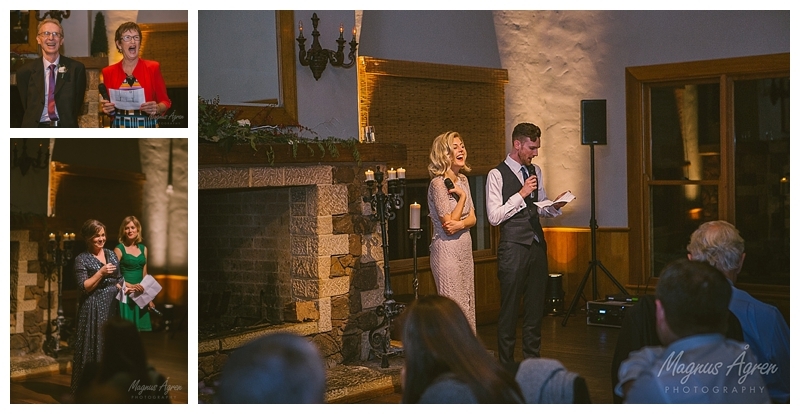 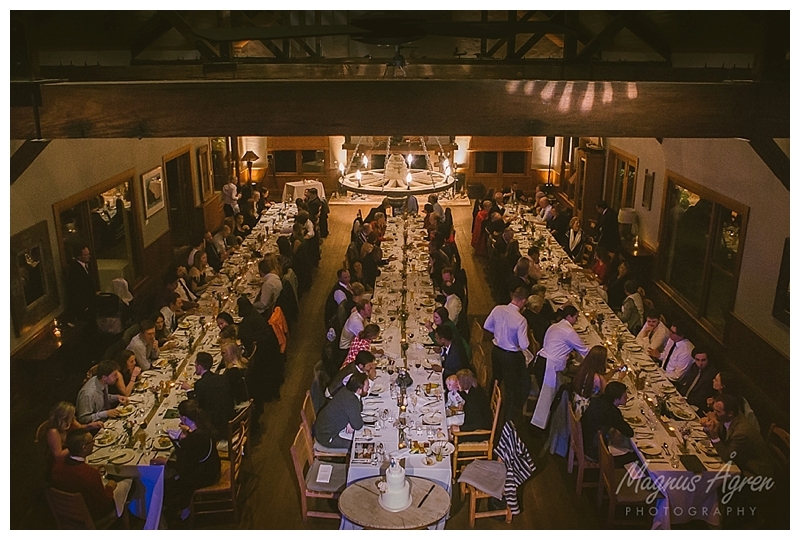 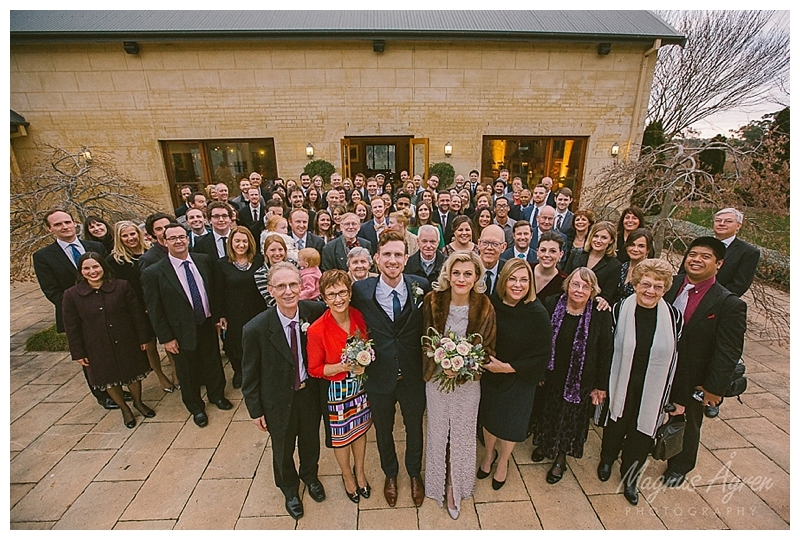 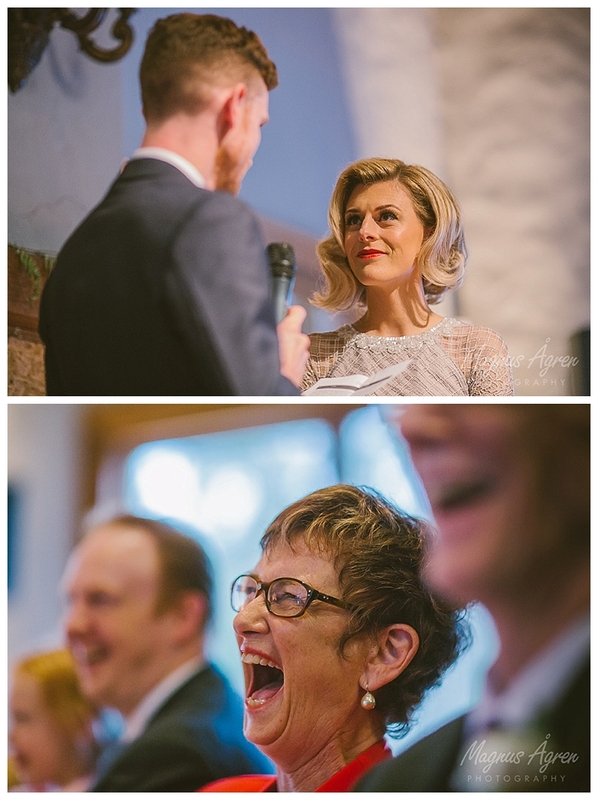 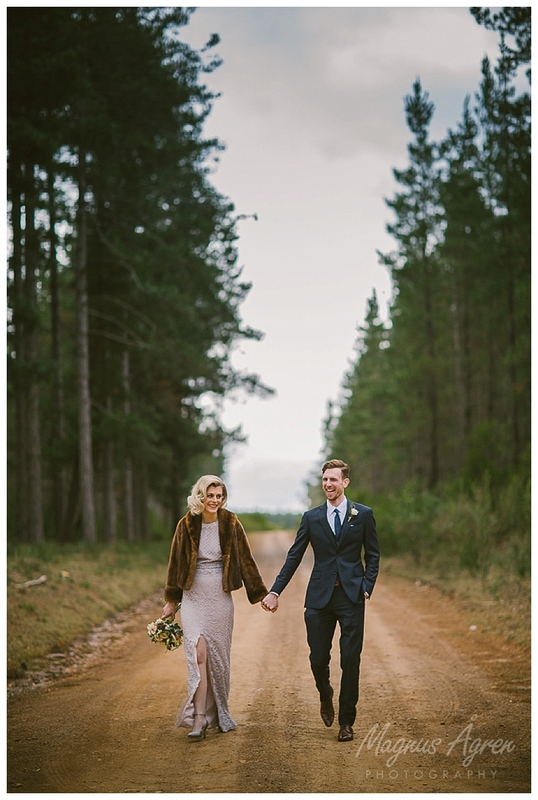 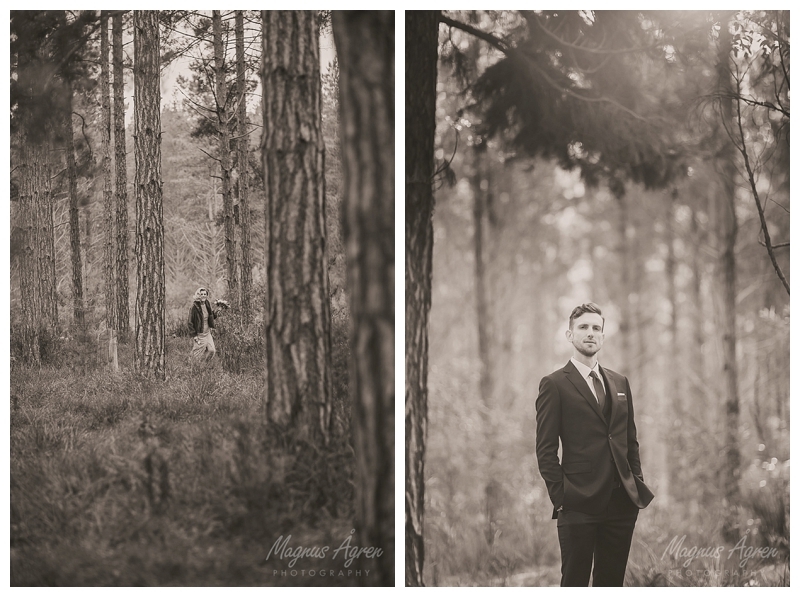 It was such a pleasure to share this time, and after we left Belanglo State Forest a fantastic night of celebrations followed the formal ceremony at Centennial Vineyards photographer. 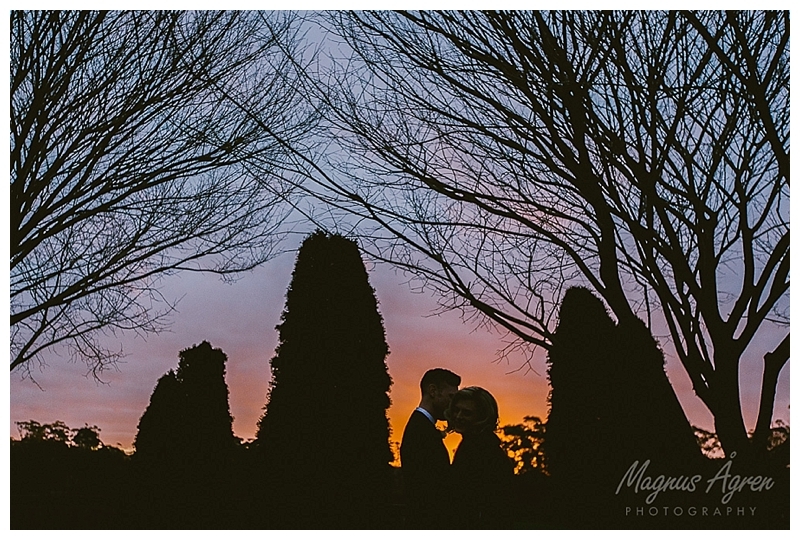 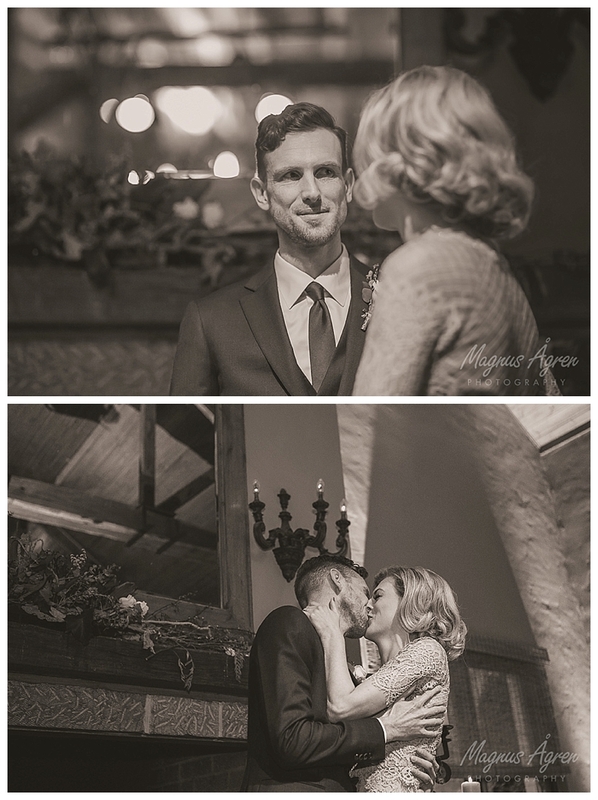 Thanks guys for allowing me to capture, and be a part of your special day!